Are you being flogged by fees? 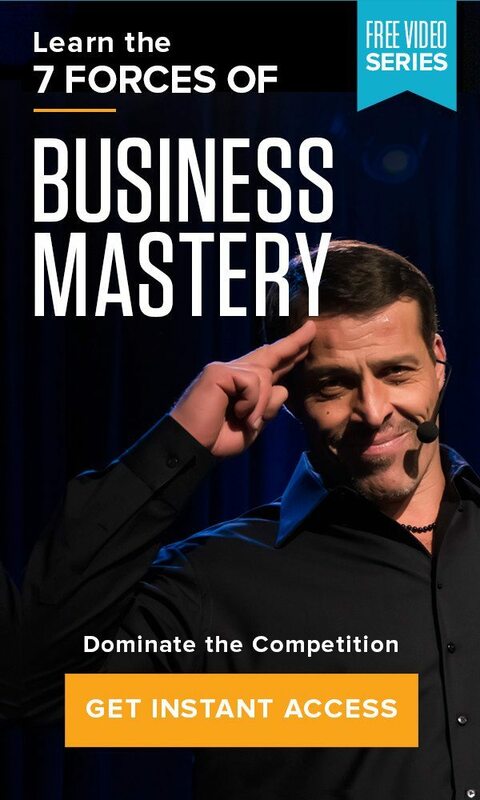 Home » The Tony Robbins Blog » Wealth & Lifestyle » Are you being flogged by fees? If you are like a great many working Americans, you rely heavily upon your 401(k) for your retirement years. Pension plans are a thing of the past, the future of Social Security is uncertain, and many don’t feel qualified to make decisions about their investments, so they put their retirement savings into a 401(k) and hope for the best. Unfortunately 401(k)s are not all created equal, and the high cost of actively managed funds are hidden away in novel-length prospectuses full of jargon. Failure to read the fine print has led to a whopping 67% of Americans believing that their 401(k)s have no fees, according to AARP. Nothing could be further from the truth. If you have a 401(k), the chances are high that you are heavily invested in mutual funds, which come laden with fees. These fees may not sound big, at an average of 3%, but they will eat away at your future nest egg like termites – unnoticed until the damage is irreparable.